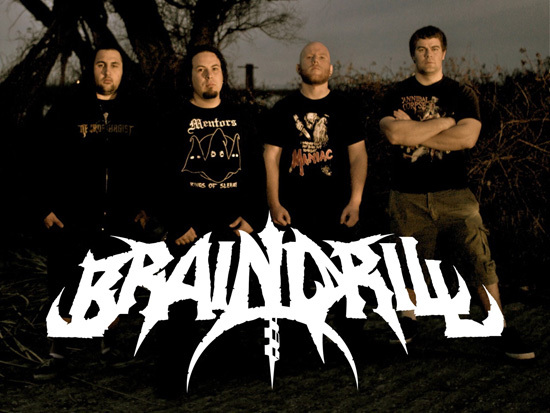 Through combining pure savagery, an exceptional level of musicianship, and catchy yet face-melting riffs, BRAIN DRILL produces a truly innovative and captivating brand of death metal that is not often seen. 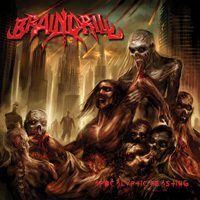 BRAIN DRILL proves that death metal can be technical yet catchy, vicious yet cultured, intricate yet completely listenable. 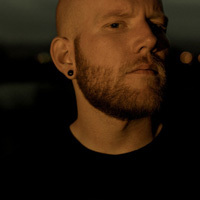 Upon pressing play, listeners will be annihilated by the speed and dexterity of the drumming, the labyrinthine riffs and technique of both the bassist and guitarist, and devastated by vocalists Steve Rathjen’s combination of low growls and blistering screams. 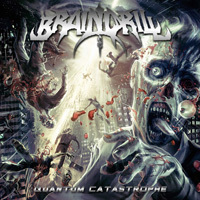 2010 sees the release of BRAIN DRILL’s sophomore release, Quantum Catastrophe,which hits streets on May 11th and will undoubtedly be met by great praise by fans and media alike. 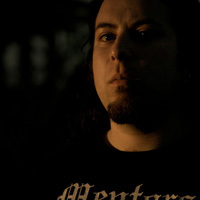 The band will again take fans on a mind-melting voyage through the boundaries of exactly how incredible technical death metal can be. 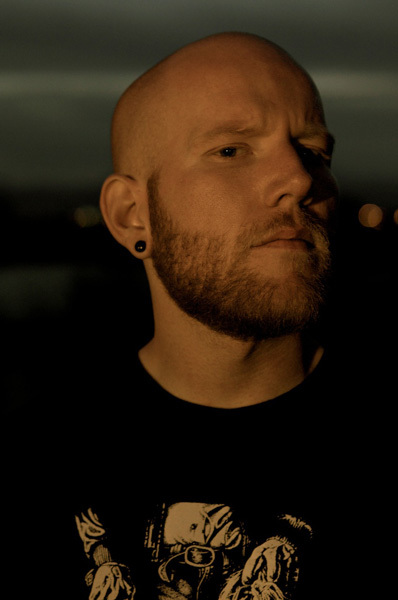 Quantum Catastrophe continues to push the band to their physical limits while somehow still exhibiting their trademark and infectious hook-laden riffs. 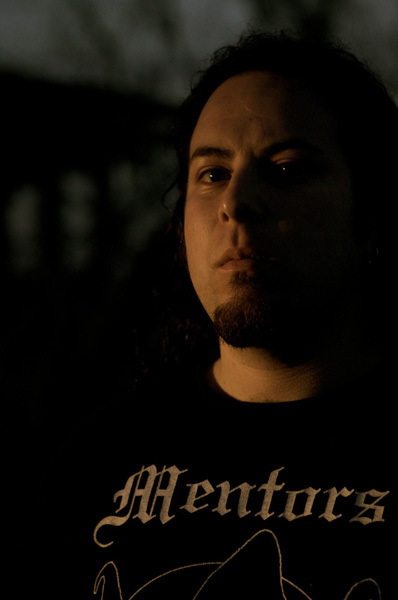 Fan should expect an exponentially more technical and brutal release than they got with the band’s Metal Blade debut Apocalyptic Feasting. 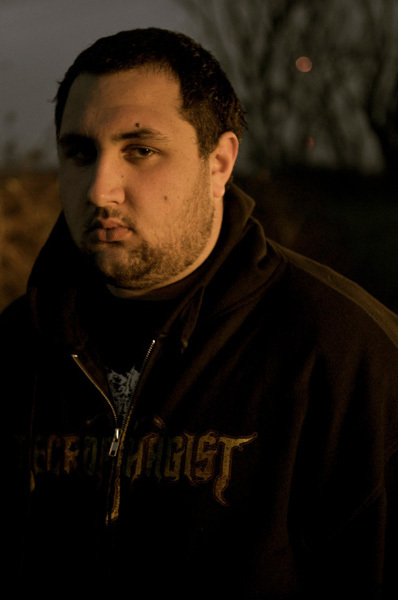 The song structures are way more over the top than before and the riffs catchier than before, which was a natural progression for the band as BRAIN DRILL’s goal is to push the limits of what they can do musically and technically. With Quantum Catastrophe, BRAIN DRILL truly does push themselves to the limits. 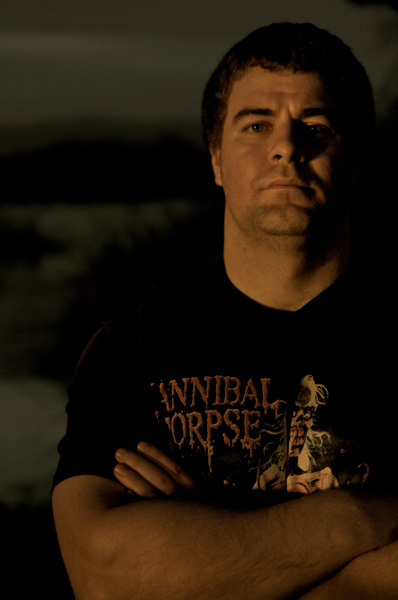 Here’s what Alex Webster of Cannibal Corpse, bassist for one of the all time top selling death metal bands, has to say about Brain Drill: "BRAIN DRILL are one of the most musically over the top bands I have ever heard. 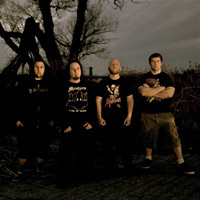 They are truly raising the bar for technicality, velocity, and overall extremity in death metal.” Coming from one of death metal’s most successful and technically proficient bass players, that is really saying something. 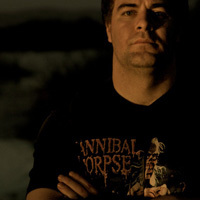 Quantum Catastrophe was recorded at Castle Ultimate Studios in Oakland, CA with Zach Ohren, who handled engineering mastering and produced the album along with the band. 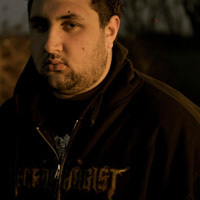 Bassist Ivan Munguia got to show off his guitar skills on the tracks “Mercy to None” and “Awaiting Imminent Destruction” which he wrote and recorded. Quantum Catastrophe again features cover art by Par Olofsson. The over the top cover art perfectly complements the nearly unbelievable musicianship present on the record.